The hotel is a four-story, 85 unit hotel with a 4,000 square foot pool and spa room. 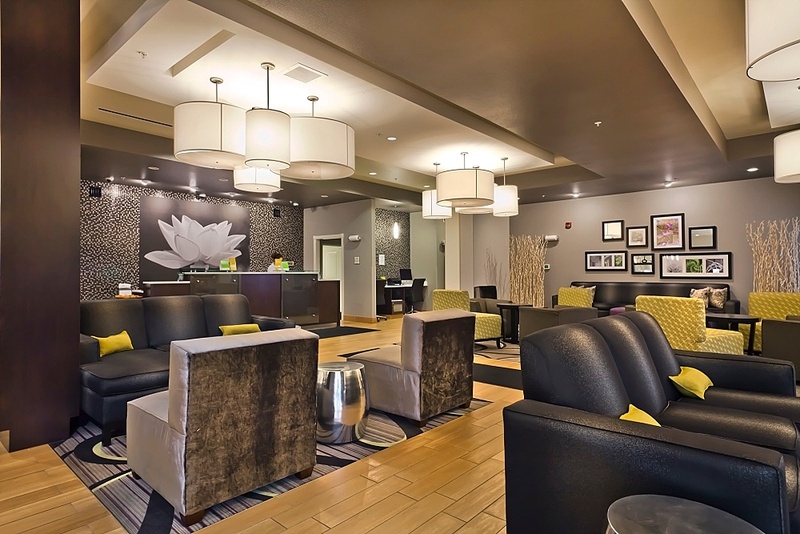 The lobby is open to a breakfast bar and great room. 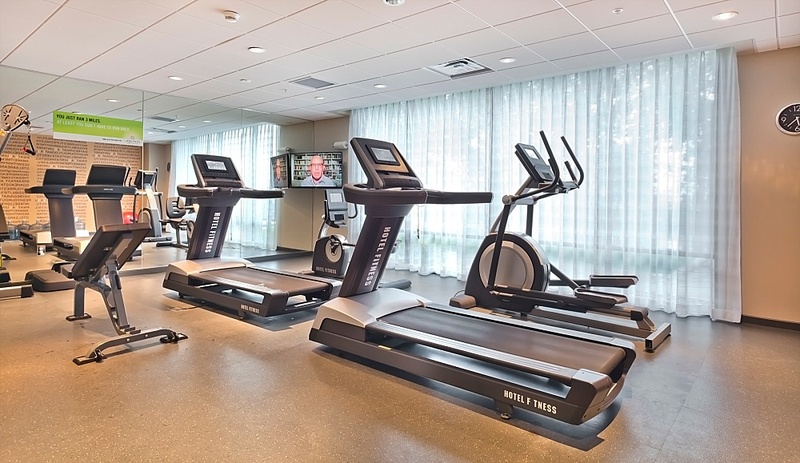 Additional guest amenities include a meeting space, fitness room, and market.